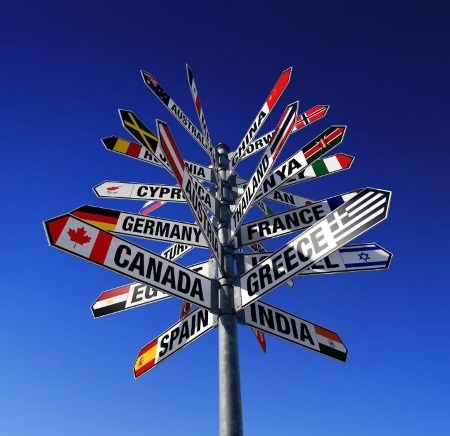 When migrating to a new country, you will often find yourself wondering about your home country and the well being of friends and family once you are overseas. You definitely need to stay in touch with loved ones on a regular basis now that you are thousands of miles apart. If you migrated to a new country for a better financial opportunity, there’s no question you will help support your family and close friends. But besides the people you know directly, how else could you help support your home country as a whole? 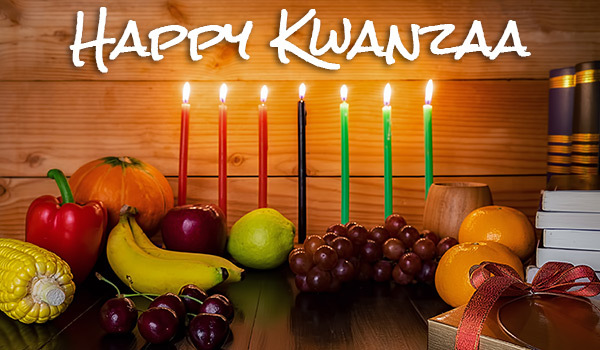 Every year between December 26 - January 1, people gather together for the celebration of African heritage known as Kwanzaa. This holiday is actually newer that most people think. Even though it honors African roots and heritage, it wasn’t created until the mid 1960s. Maulana Karenga was the founder, also known as Ronald McKinley Everett, who created the first celebration exclusive to African-Americans in 1966-1967. His goal was to help African Americans come together to honor their African culture and history with the seven core principles of African heritage, Nguzo Saba. Are you searching for a service that provides you with easy, cost-effect methods to stay in touch with your loved ones in Ghana? Or maybe you’re existing customer that might not be aware of all the great ways you can be using your account. Either way, VIP Communications has a great solution that can be used by not just you but also all your friends and family in Ghana. Here are the top 5 ways to utilize a VIP account that makes your life easier, less stressful and helps you save money! The rainy season is finally coming to an end in Ethiopia and Enkutatash is right around the corner. Monsoon rains from prior months will bring new life to the Ethiopian highlands as the fertile landscape literally turns to a lucious gold color as daisies start to blossom in the masses. These special Ethiopian daisies, referred to as Adey Abeba (also known as Bidens macroptera), are a sign of peace, hope and love because of their yellow symbolism. The flowers are presented as gifts, used to decorate households and serve a huge role in the celebration of Ethiopian New Year. By November, all of these flowers will be gone and won’t return until the following year in September. 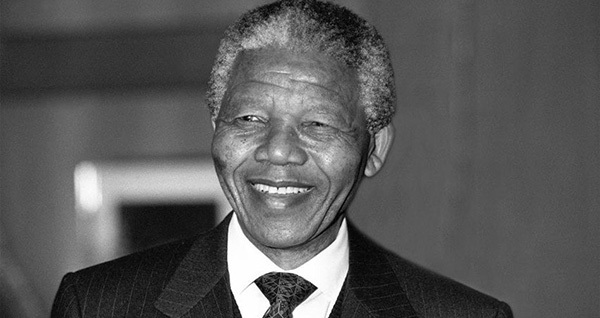 When taking a look at the great leaders who fought for social injustice and democracy in the 20th century, Nelson Mandela is definitely at the top of the list. 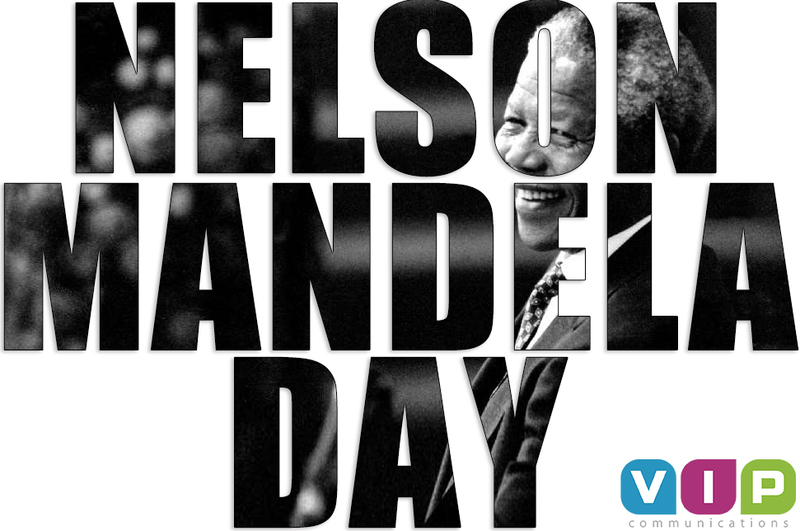 He made a tremendous impact on the whole world and was not limited to just South Africa where he served as the 1st president. Mom vs Dad: Who Do Their Kids Love More? 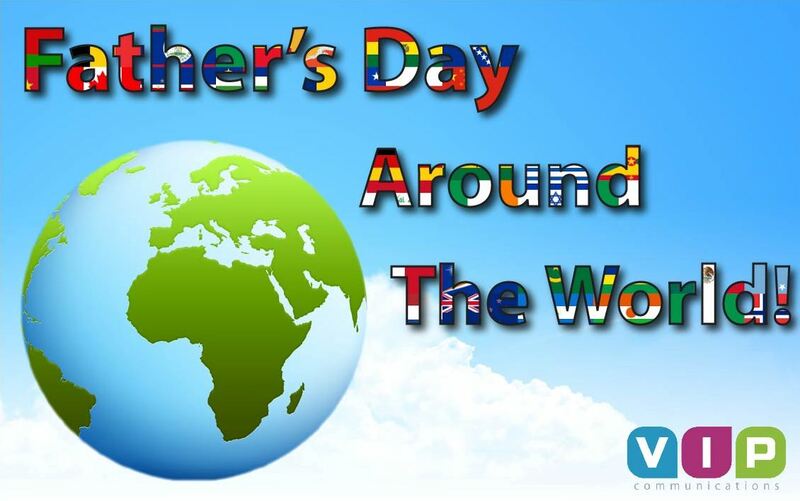 Mother’s and Father’s Day are absolutely huge calling holidays all around the world. It doesn’t matter what country you're from, kids know their parents are expecting a visit or a call each year. Even though a phone conversation isn't on the list of items that a Mom wants, which we featured in a previous blog post about Mother's Day, it's one on those unspoken things. You call your Mom or Dad on their special day to show them your love, especially when long distance is a factor. They certainly appreciate a phone call that puts a smile on their face! It’s finally game day! Football fans have waited long enough for the tournament to kick off in Russia. Let’s take a look at the qualification process that started back in 2015. 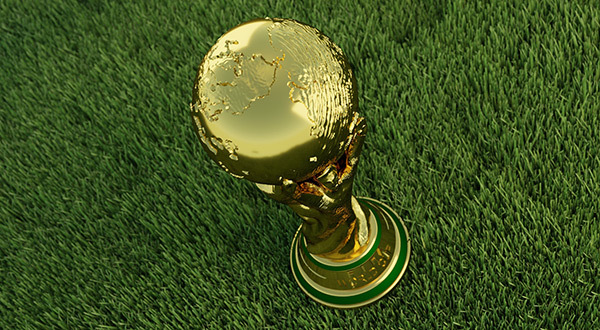 Out of the 54 FIFA football teams that entered qualification, none of the teams that played in the first round would qualify for the World Cup. The top 27 teams based on FIFA rankings would get a bye in the first round and would only play 2 games until making to the third round where teams were placed into 5 groups. 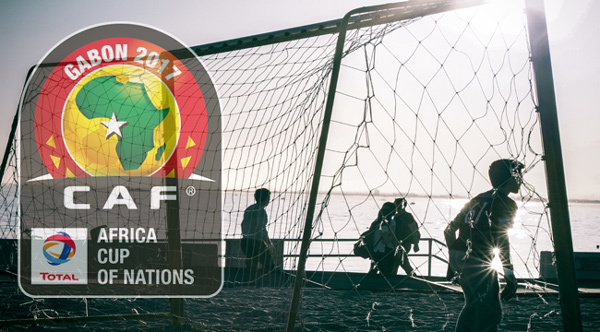 The winners of each group would qualify for the 2018 World Cup. In the 1990s and 2000s, Cameroon and Senegal were able to reach the quarter finals, the furthest advancement of any African team in the World Cup. Africa really got the recognition it deserved with great performances that influenced FIFA to allocate more spots over time. If teams were unsuccessful and never made it past the first round, it’s hard to say what the presence of African football teams would be in the World Cup. Would other regions/continents around the world be given extra spots over Africa? Oh well at least we don't have to worry about that! Football, which is also know as soccer to regions of the world, is a huge deal in almost every African nation. People follow and support their nation’s team with tremendous pride, hoping that one day they will be World Cup Champions. This is certainly no easy feat by any means given the amount amazing talent across the world. For a nation’s team to make it to the FIFA World Cup and win it all, there’s no more prestigious award aside from Olympic medals. “Some people think football is a matter of life and death. Social media is undoubtedly the greatest trend of the 21st Century, wherever you may live in the world. However, there is a new trend emerging in Africa - banning the use of free OTT (Over-The-Top) services such as such as Facebook, Viber, Twitter, Instagram, Skype and Whatsapp. In other words, the most popular social media and internet telephony (VoIP) apps available. Let’s begin with one example. What is the Best Day to Call Home? Many countries around the world will celebrate Mother’s Day this weekend. In today’s mobile society, many families do not live close enough to visit on this special day. The number of expats is increasing every year, and for many of those living abroad, traveling home to see Mom is just not possible. So what’s the next best thing to being there in person? 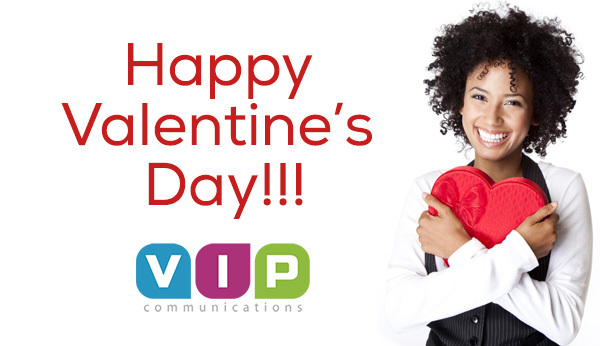 Making a long-distance phone call so she can hear your voice and know you are thinking of her on her day! 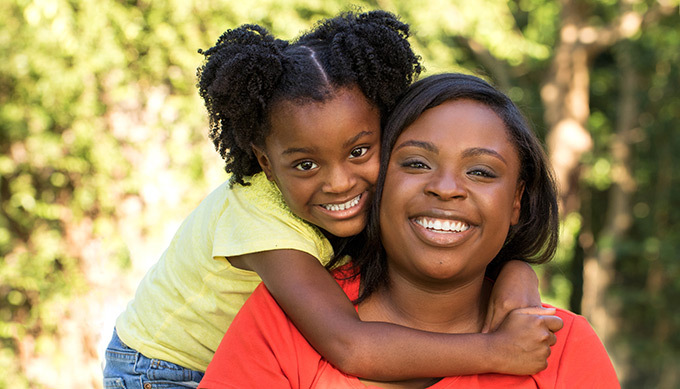 Knowing that Mother's Day is right around the corner, people wonder what they should give their Mom on her special day. A thoughtful card or flowers is nice, but if you ask most Moms, the gift they want to receive is simply spending time with their children. In fact, 35% of Moms would just like to have dinner with their family this year. Ghana’s Founder’s Day is a national public holiday observed on September 21st each year to mark the birthday of Ghana’s first president, Kwame Nkrumah, and Ghana’s Founding Fathers. Although Nkrumah was a prominent Pan-Africanist and led Ghana to its independence from Britain, there are still debates as to whether he was the primary leader in Ghana’s quest for independence. 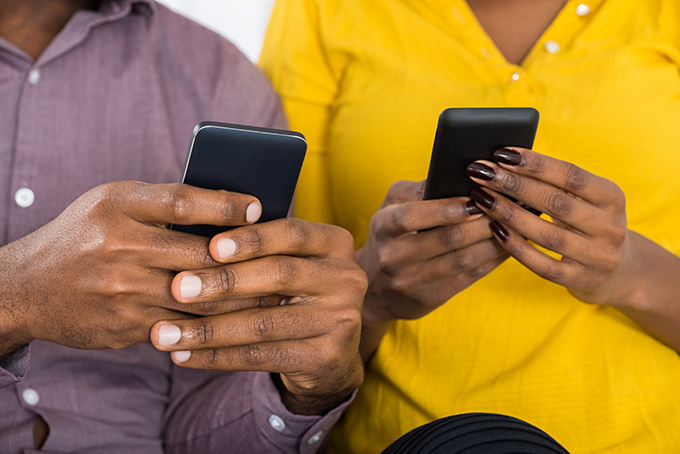 Where paved roads and electricity fail to make connections, mobile phones are shortening the communication gap in Africa. 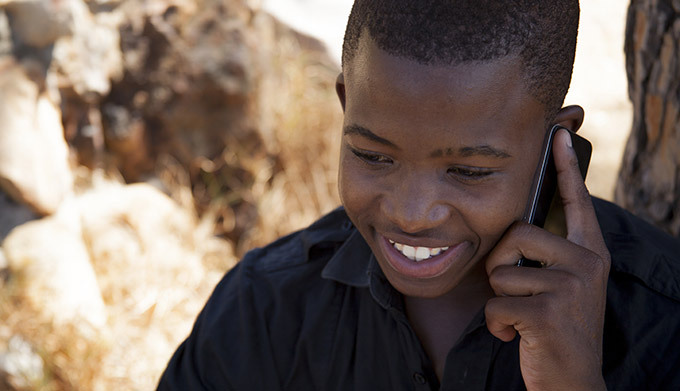 Landlines are basically non-existent in African countries, but as of December 2014, 89 percent of adults in Africa own a cell phone, which is up 46 percent since 2002. The surge of mobile phone use in Africa is changing lives in more ways than just the ease of making phone calls. 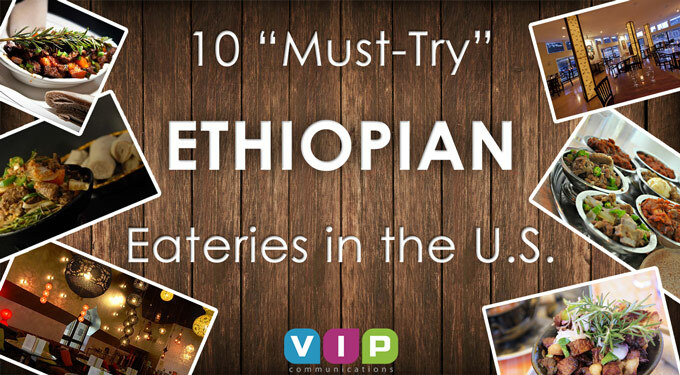 10 'Must-Try' Ethiopian Eateries in the U.S. 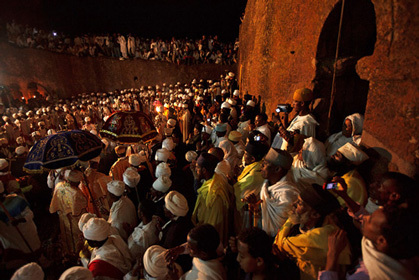 It may come as a surprise to some that Ethiopia was named as the “World’s top tourism destination” for 2015, but to many Ethiopian expats living in the Unites States it is a sign of elation. It’s safe to say that Ethiopians living in America aren’t conveniently close to their native land. So, how’s one way they feel connected? They EAT! Whether you’re visiting one or a few African countries, or you’ve lived in Africa for years, the culture is so diverse and incredible throughout the entire continent that you’re sure to learn and experience something new no matter what. Nelson Mandela...we’ve heard the name, and seen the face- a true activist and leader who died less than 2 years ago (December 5, 2013). He was a humanitarian, civil rights icon, peacemaker, and rebel. He not only helped South Africa but he helped the world. Ghana is a West African country situated along the Gulf of Guinea and Atlantic Ocean. 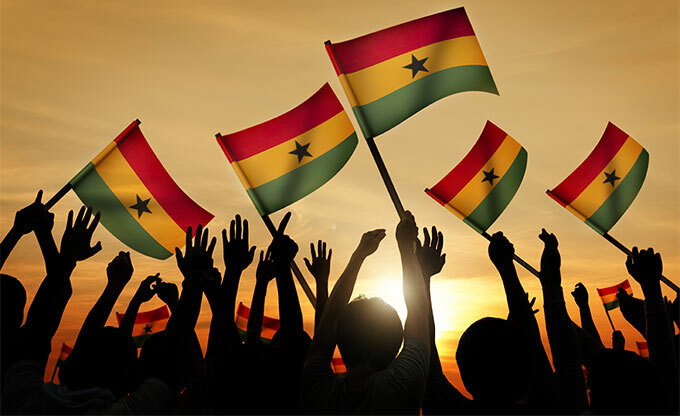 According to the Government of Ghana, the official language of Ghana is English and is spoken by more than half of Ghanaians. 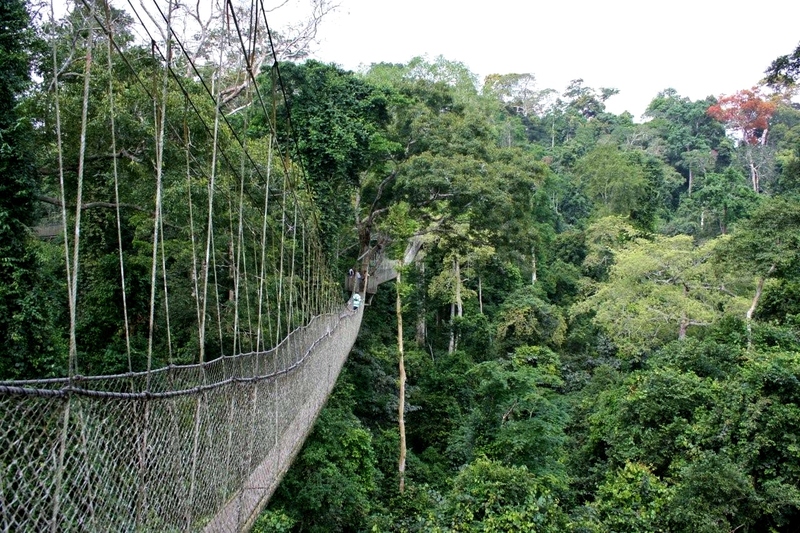 Climate-wise, there are two main seasons in Ghana, the wet season and the dry season, both bring with them warm, tropical temperatures that make Ghana a popular tourist destination. Djibouti, a small country on the Horn of Africa, is a mostly French and Arabic speaking country. With the area made up of dry shrub lands, volcanic formations and Red Sea beaches, the climate is hot, dry, and harsh. The country is bordered by Eritrea to the north, Ethiopia in the west and south, and Somalia in the southeast. The remainder is bordered by the Red Sea and the Gulf of Aden. With Father’s Day quickly approaching, minds are consumed with thoughts on how to make the annual day exciting yet memorable. Around the world Father’s Day is not a fixed holiday; however, the spirit and ideology remains the same. It is a celebration and day to honor your father or someone who has been a father figure in your life. Generally, it is celebrated on the third Sunday in June. Many people take this day to thank everyone from their father, grandfather, and uncle; to stepfather, or foster- father. As if there wasn’t enough pressure for Mothers Day, you are now are left with trying to find the perfect card, tie, or coffee mug. Nevertheless, take a look at how it all started, and how this day is celebrated in different parts of the world! For Kenyans around the world, June 1st is Madaraka Day, a day to celebrate a historical event that led to the independence of Kenya. Madaraka, meaning “autonomy” or “self-rule”, Day is a national Kenyan holiday to commemorate the day that Kenya became a self-ruling nation in 1963. How is Madaraka Day Celebrated? Madaraka is a festive holiday where Kenyans all over the world gather together for celebration, dancing, food and family. Some people plant trees to honor and remember those who fought and gave their life for the country’s independence. Every person who packs up and goes overseas has a story to tell. Extended vacations, long-term employment & academic opportunities, refugee resettlement, or simply striking out boldly in pursuit of a different (hopefully better) life – leaving home and heading abroad is scary, exciting and fun all at once. 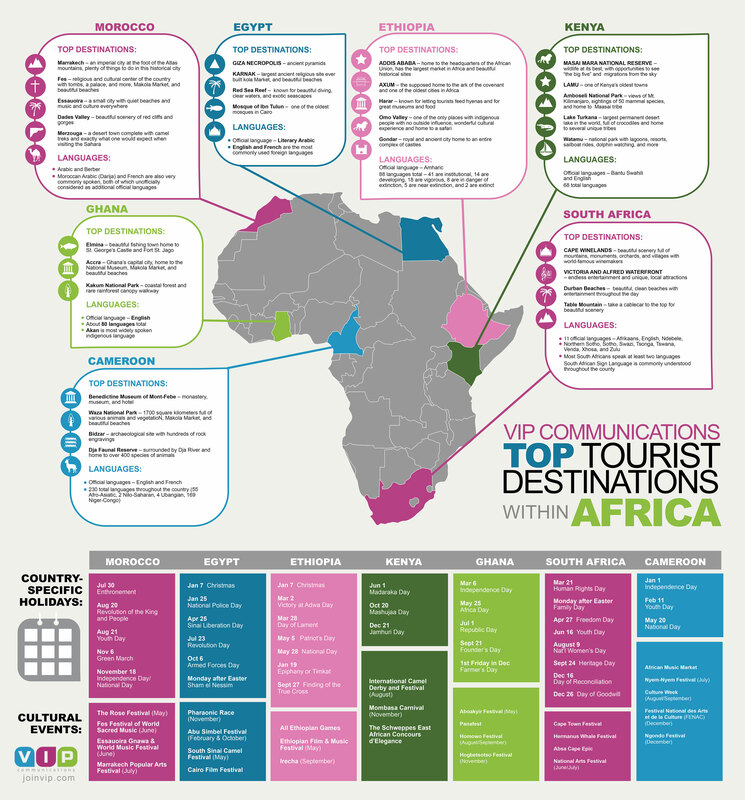 VIP Communications connects ex-pats with their home countries every day. We’re fortunate enough to hear about those individual stories all the time. And over the past 20 years, they’ve accumulated into quite a collection of trials & triumphs, overcoming the odds, assimilating into foreign cultures, and creating a new way of living. On April 4th, 56 years ago this year, in 1959, Senegal and French Sudan merged to form the Mali Federation. This Saturday, Senegalese pepole all over the world will celebrate Senegal Independence Day. 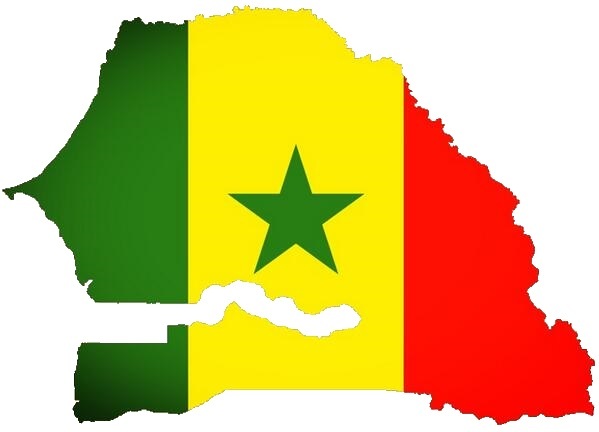 And even though actual independence for Senegal was on June 20, 1960, the holiday is celebrated on the anniversary of the founding of the Mali Federation. The country of Senegal is located in Western Africa, and has some of the most beautifui landscapes and interesting wildlife West Africa has to offer.The Senegalese people are known for their friendliness and hospitality. Approximately 75 percent of Senegalese live in its capital, Dakar, the African continent’s westernmost city and most speak French. The United States, it is said, is a nation founded and built by immigrants. As U.S. population trends show, the Washington, D.C. area remains a preferred destination for immigrants. And in the capital area, perhaps no other group has grown as quickly as African-born immigrants. Some VIP Communications customers (including immigrants from Ghana and elsewhere) are already aware of this trend, yet the news still surprises many people, including recent and long-time African immigrants to the United States. Over the past ten years, texting has become a huge part of our daily lives. But, as it turns out, making an actual phone call is still the most popular way to communicate, and there are lots of reasons why. Making long distance phone calls to loved ones is just one of many popular Valentine’s Day activities. Much more than a day to express love, Valentine’s Day includes its own rituals, rites of passage and regional ceremonies. Valentine’s Day, perhaps more than any other holiday, has gone global. Halfway across the world or even right across your nearest national border, there’s a good chance how you celebrate Valentine’s Day differs from pretty much everybody else. Let’s take a trip around the globe – the Far East, Africa, Europe and South America – for some unique, unexpected and interesting Valentine’s Day traditions. As anyone with family or friends overseas knows, making international phone calls can be quite an adventure. And even if you don’t make frequent out-of-country phone calls, the process itself is somewhat daunting. Who has the best rates? What kind of sound quality will I get? What happens if my conversation lasts a long time – will I be charged an arm and a leg? These are just some of the issues that an international call presents. We thought it would be beneficial to compile a “cheat sheet” for international calling. With VIP Communications, many of those unknown variables and questions are eliminated right off the bat. Our superior service and ultra-affordable rates make it easy for anyone to call anywhere, at any time. At VIP Communications, we know a thing or two about affordable international calling. It’s hard to believe, but at one time, “long distance” meant only a few hundred miles and within the same country. Clearly, long distance calling has advanced considerably from the beginning to the present day, where you can enjoy cheap and dependable international long distance calls. Here’s a brief history of long distance calling, with key dates & events. 1892 – AT&T creates the first interconnected long-distance telephone network, which stretched from New York City all the way to…Chicago? Yes, Chicago Well, it was the days of horses & buggies, so that was pretty impressive!